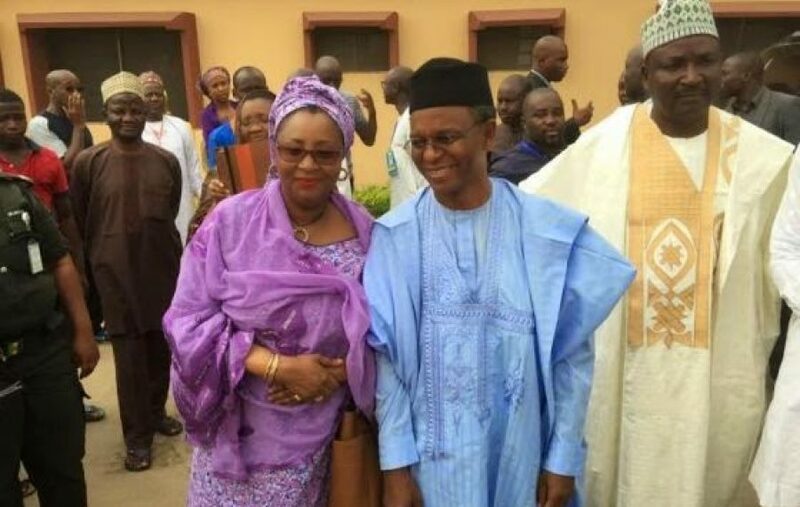 Breakiry; El-rufai And Wife Cries Out About Voters Apathy In Kaduna State. Also, the wife of the governor, Hajiyah Ummi El-Rufai decried low turnout of voters, but was optimistic there will be turn-up as the voting continues. El-Rufai who insisted in joining the queue said, that is the right thing to do as a patriotic citizen. While reacting to the low turnout of electorate, the Governor said, “I am very optimistic that the turnout will improve. I think people are taking their time to come out and cast their votes for the candidates of their voice”.